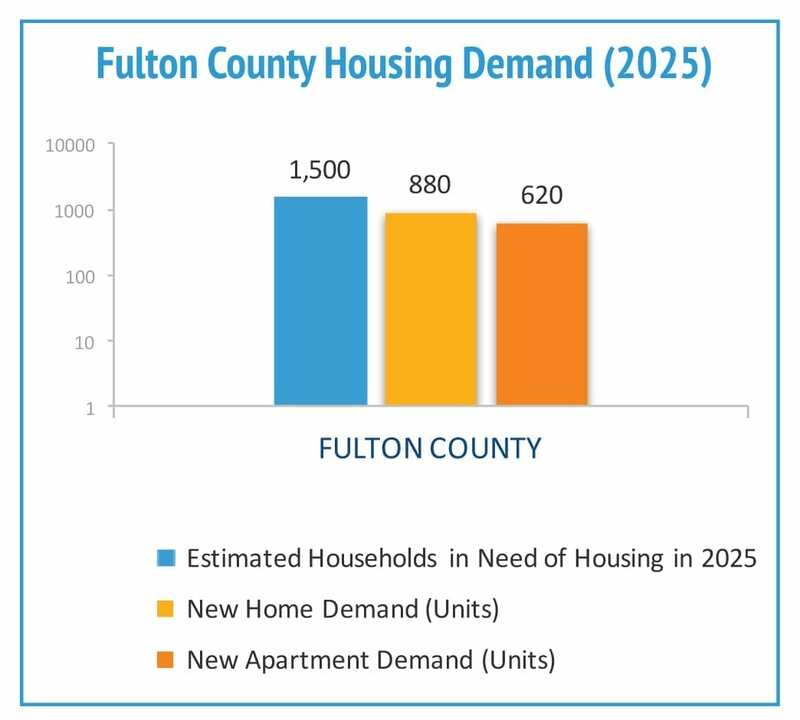 The 2017 Fulton County Housing Strategy prepared by Asterhill Community Planning and Development, an independent professional expert, calculated the demand for housing among current residents countywide and in eight sub-markets. The projected demand can be met through small projects in many places and/or in larger mixed-use neighborhoods in the Hales Mills, Vail Mills and Tryon Development Areas. 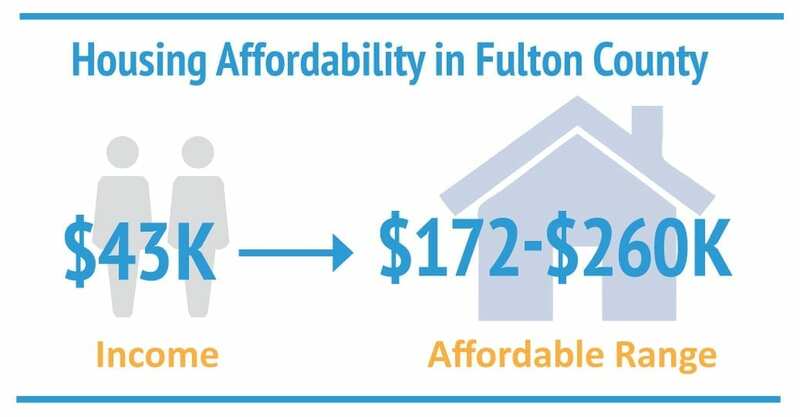 Based on the Fulton County Housing Strategy, just over 570 Fulton County households, including nearly 1,400 people, have a current demand for up to 345 new owner-occupied housing units and 220 new renteroccupied units. By 2025, total housing demand as a result of potential population increase could support 535 owner occupied and 400 renter-occupied units. Price escalation in surrounding counties, especially Saratoga, is drawing potential homeowners seeking new and higher end homes to Fulton County. The County’s high homeowner rate, affordable land and stable property values. Currently there are no mixed-use developments desired by both millennials and empty nesters. There is a growing demand from the existing base of 3,450 seasonal households and new second homeowners seeking vacation retreats. 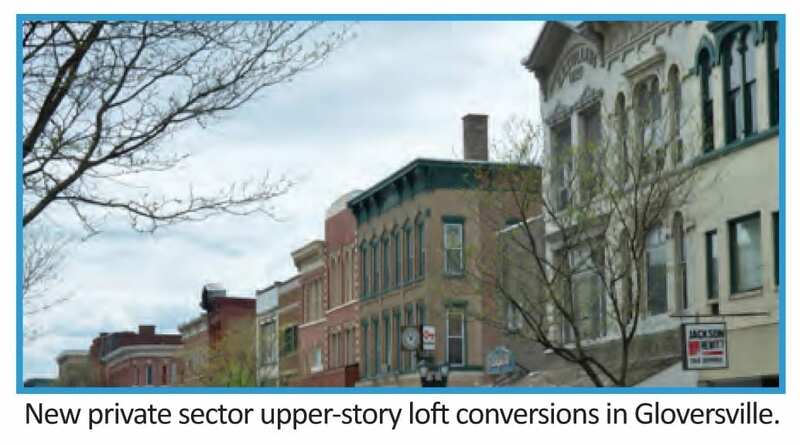 Few apartments are located outside of the Cities of Gloversville and Johnstown. Based on the Fulton County Housing Strategy and the Concept Plan for the Development Area, there is immediate need for 50 owner-occupied and 80 renteroccupied housing units at Vail Mills. By 2025, total housing demand as a result of offering this unique mixed use neighborhood could support an additional 20 renter-occupied units. Unmet market demand among empty nesters, families with older children and highly mobile seniors. Long waiting lists for senior apartments. Interest by older residents in mixed-use neighborhoods that are walkable, with excellent access to convenience items, shopping and services, recreation and high quality health and medical care.